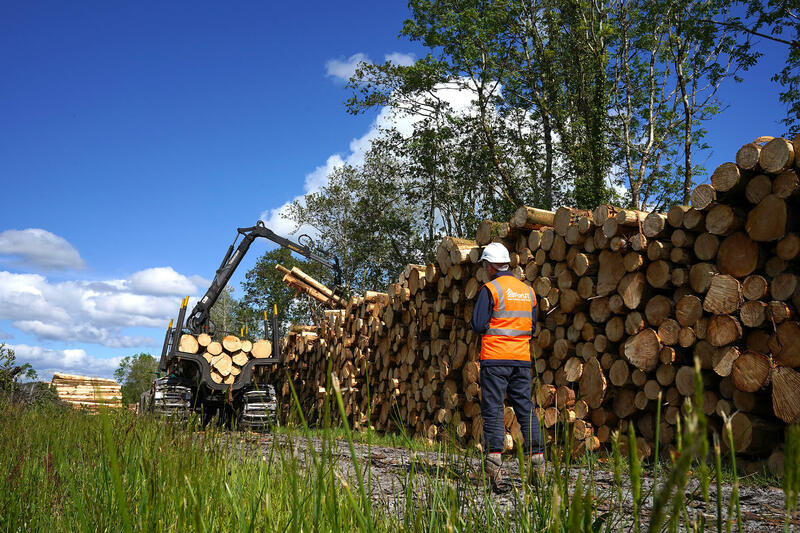 Welcome to the Irish Forestry Unit Trust (IForUT) – Ireland's largest private forest owner and private supplier of roundwood to the Irish timber processing sector. 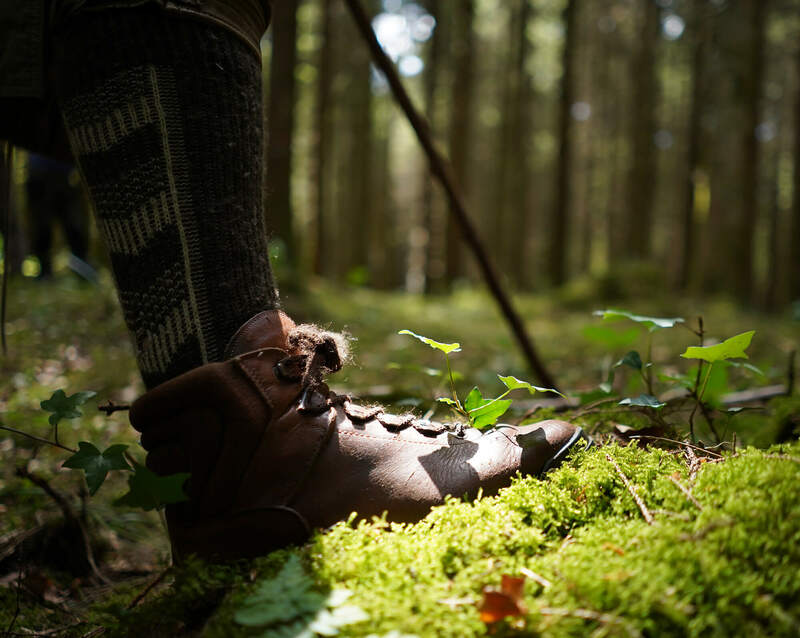 Established in 1994, it manages Irish pension fund and charity investment in forestry. IForUT’s unit holders include many of the major Irish pension funds and investment managers. The forest portfolio comprises of commercial forest plantations covering over 20,000 hectares. The objective of IForUT since inception has been to provide long-term, sustainable, attractive real returns primarily through Irish forestry investment. Committee of Management - A Committee made up of investor representatives and industry professionals to provide guidance and expert advice to the Fund Manager. The assets of the Trust are held by a Trustee on behalf of investors. IForUT Forestry Management Limited is an authorised Alternative Investment Fund Manager regulated by the Central Bank of Ireland. The management team comprises of professionally qualified managers with backgrounds in forestry, acquisitions, accounting and finance. This along with the continued investment by existing and new qualified investors, keeps IForUT closely aligned to the needs of the Irish institutional investment industry and the key investments objectives that need to be delivered. This is particularly evident from a regulatory perspective. IForUT is a member of the Irish Timber Growers Association, The Irish Association of Pension Funds and the Tree Council of Ireland. The primary driver of IForUT’s investment return is the biological growth of the underlying forest assets. 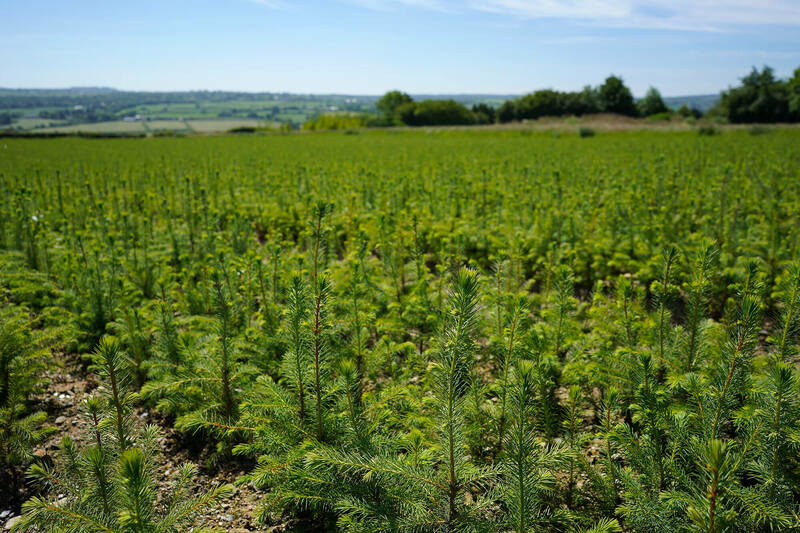 Ireland provides an optimum climate for commercial tree growth. IForUT realises the value of its investments through the sale of mature timber and forest thinnings. When mature trees are sold, the forests are replanted and value is also added through the application of continuous scientific improvements in the trees being planted and methods that are used. From its inception, IForUT has been investing in forestry. 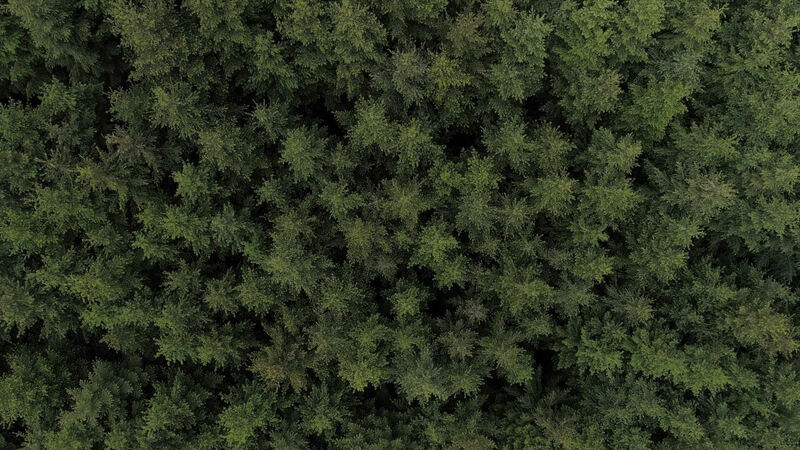 Although the majority of its forests are in Ireland, IForUT has also made some investments in the UK, and more recently in North America through the establishment of the North American Forestry Investment Trust (NAFIT) sub fund. Since it started in 1994, the fund has continuously grown through new forest acquisitions and capital growth in the underlying biological asset. Initially, IForUT’s investment portfolio was concentrated on capital growth but, with developing maturity it is now increasingly providing cashflow to investors from timber sales. Matching the needs of our investors to their investment requirements is an ongoing strategic consideration in terms of how the forests are managed and also our ongoing forest acquisition policy. Core to our management are the principles of Corporate Social Responsibility. » continuously combine the need for investment return with opportunities for ecological enhancement. IForUT first began certifying its forests against the Forest Stewardship Council® (FSC®) standard in 2006. This certification standard is an assurance that IForUT’s forest management systems and procedures are managed against environmental, social and economic benchmarks. Through careful planning IForUT is able to classify its land holding into management types to either maximise economic output or habitat biodiversity. All operational activity within IForUT’s forests is planned to mitigate environmental impacts. These are the management approaches which lie at the heart of forest certification and responsible management. At the core of IForUT’s investment delivery are its people. IForUT prides itself in implementing a culture of excellence, staff engagement, shared problem solving and recognition. This is testament to IForUT’s low staff turnover and long standing investor relationships. IForUT clearly sees the return on personal investment in terms of professional development, business schooling and mentoring through challenging roles. IForUT prides itself at being at the forefront of forestry investment management and its continuous development of systems and technologies that facilitate the optimisation of its forest asset. As the business and regulatory environment has become more demanding, so to have the skillsets and competencies demanded from the management team. IForUT has been articulate and diligent in acquiring and developing the key competencies required in financial control, IT delivery, compliance management and stakeholder engagement. If you need to contact us fill in your details and we will be in touch soon.